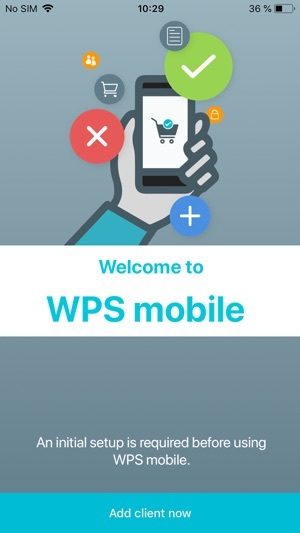 WPS mobile enables you to approve your shopping carts and order changes from anywhere in the world. 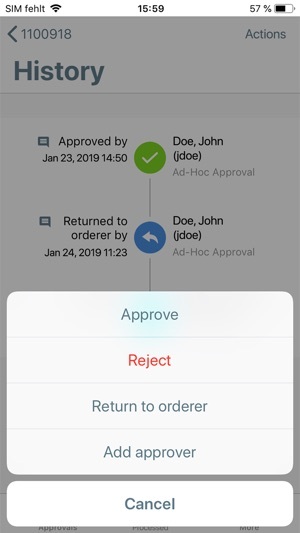 Receive push notifications for any new approval, see the details of the object on header and position level. 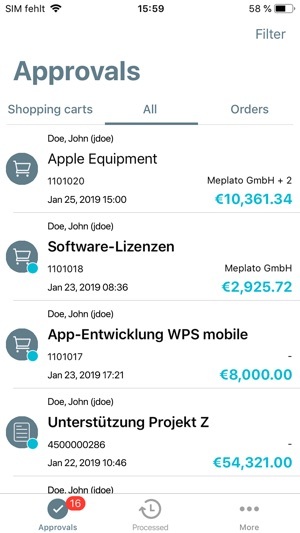 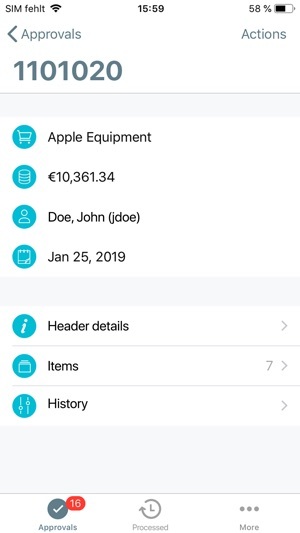 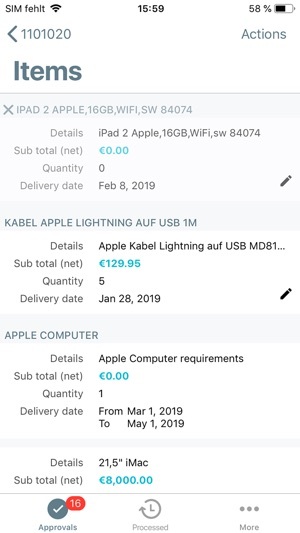 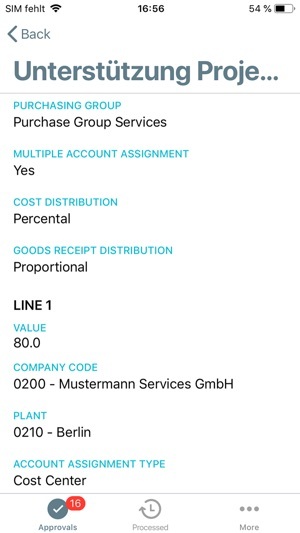 WPS mobile allows you to access all documents and other information attached to the shopping cart or order change to approve and even shows to the list of approvers.